Toronto, L.A., Edinburgh, Peterborough! 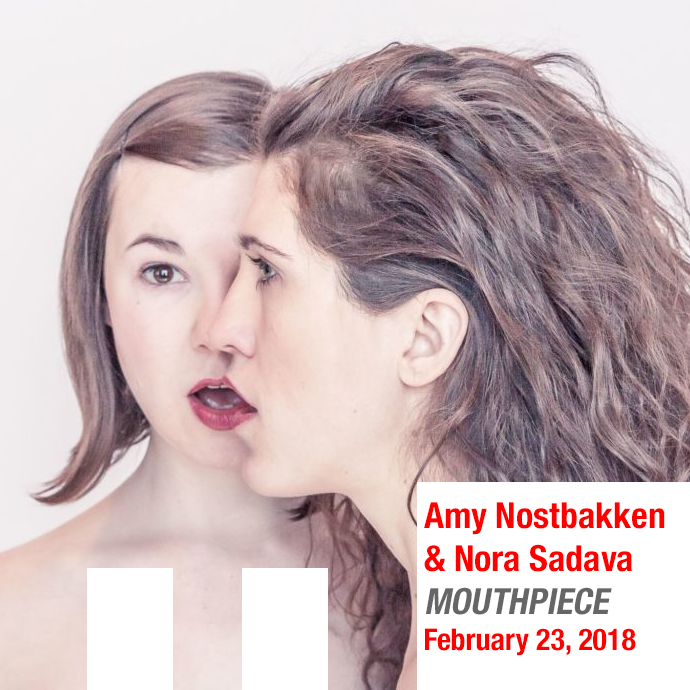 Find out why the award winning Mouthpiece is the talk of the theatre world! Please join Artspace on Friday, March 16, 2018 at 8pm for a special performance by Jeneen Frei Njootli. Frei Njootli’s performance will mark the opening of the artist’s solo work I can’t make you those mitts because there is a hole in my heart and my hands hurt. The one-night-only performance is free, but space is limited. A reception will follow the perfromance. These events will coincide with the launch of a new publication that focuses on the work of Frei Njootli, with writing by Erin Sutherland and Olivia Whetung. The limited run of 150 publications will be available for purchase at Artspace or through the centre’s website. 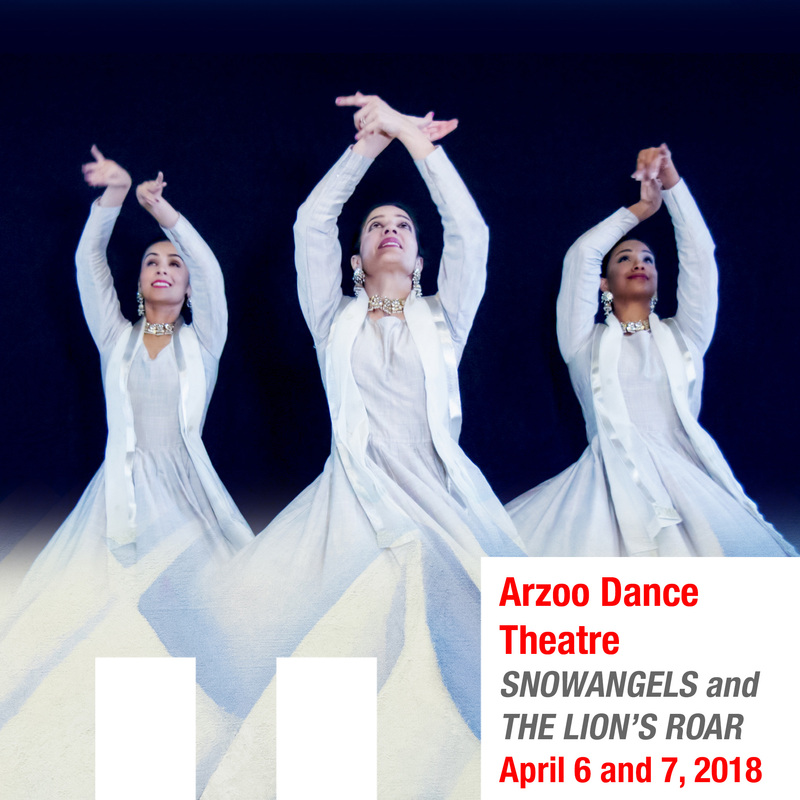 I can’t make you those mitts because there is a hole in my heart and my hands hurt is presented in partnership with Public Energy - Peterborough, Ontario’s animator of contemporary dance, theatre, performance, and interdisciplinary work. Jeneen Frei Njootli is a Vuntut Gwitchin artist and co-creator of the ReMatriate collective, based on unceded Coast Salish Territories in Vancouver. Sound, performance, fashion, workshops and barbeques are some of the ways her practice takes shape. 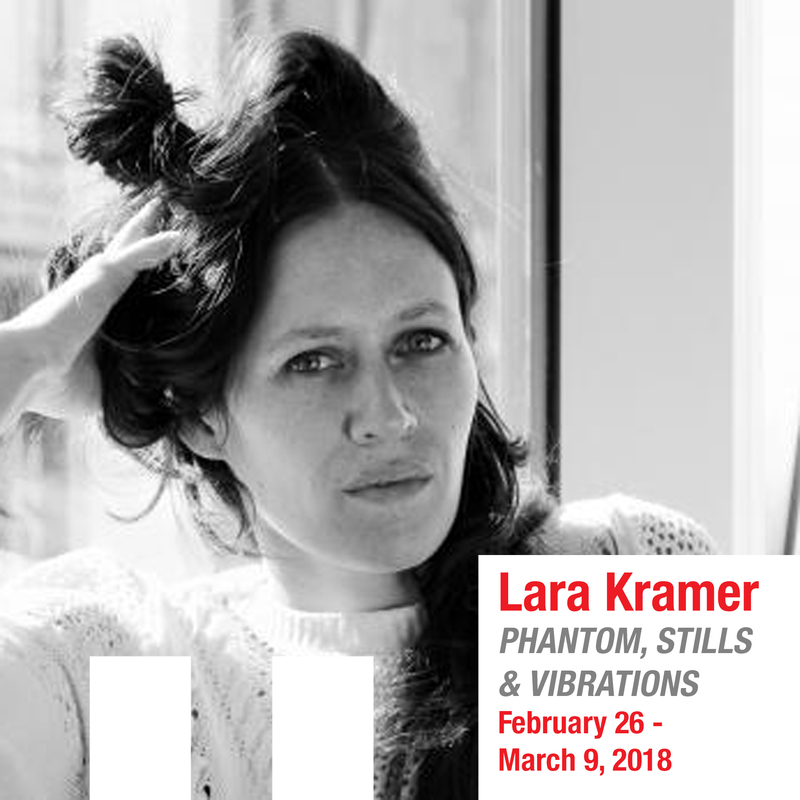 She is the recipient of the 2017 Contemporary Art Society of Vancouver Artist Prize. Small Dances for a Small Space Is Back! The Theatre On King, 159 King St. This program of short dance works has become an annual event at TTOK. 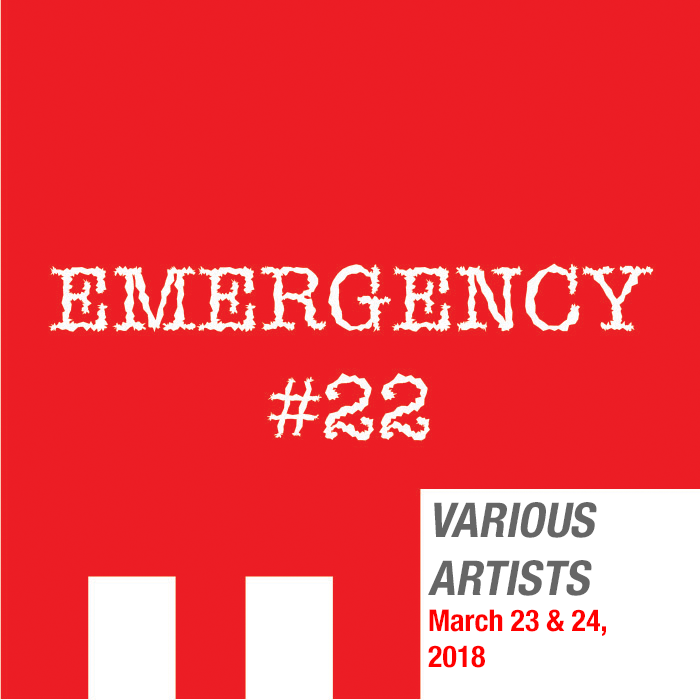 Program includes work by Sarah Rudnicki, Cora Flora and Kate Story who will provide a sneak peek at a new work to be seen in its entirety in our Emergency #22 festival in March. Another project Fuelled By Public Energy. Organized by season, artist and company. 20 years of Public Energy videos and more. Video of every Emergency ever! You here? Past videos and commentary on vintage Peterborough art and performance. Sign Up to receive email information on performances, programming, special events, and Public Energy news and updates. "So lovely - we try to come [to Dusk Dances] every year. Thanks for your magical support of the Peterborough arts!" "Always great shows! I love how accessible they are for high school students. Thank you!" "Public Energy makes Peterborough more alive. Thank you!!!" "A great idea! A glue to keep our community together." "Dusk Dances are a highlight of the summer for our family. We look forward to coming out every year! Thank you. P.S. – My 5-year-old is hooked! :)"
"I stumbled upon the Dusk Dance tonight, much like I stumbled upon Erring on the Mount, and left uplifted and moved both times. Im not the most sophisticated fellow when it comes to the arts, but am learning slowly how they can lift us and bring us together in strange and unsuspecting ways. But I guess you know that or you wouldn't spend so much time and energy lighting these little sparks of ingenuity and beauty around town. Really, thanks." hours: M-F, 10:00 a.m. to 4:00 p.m. Please check here for our current education programming offers.